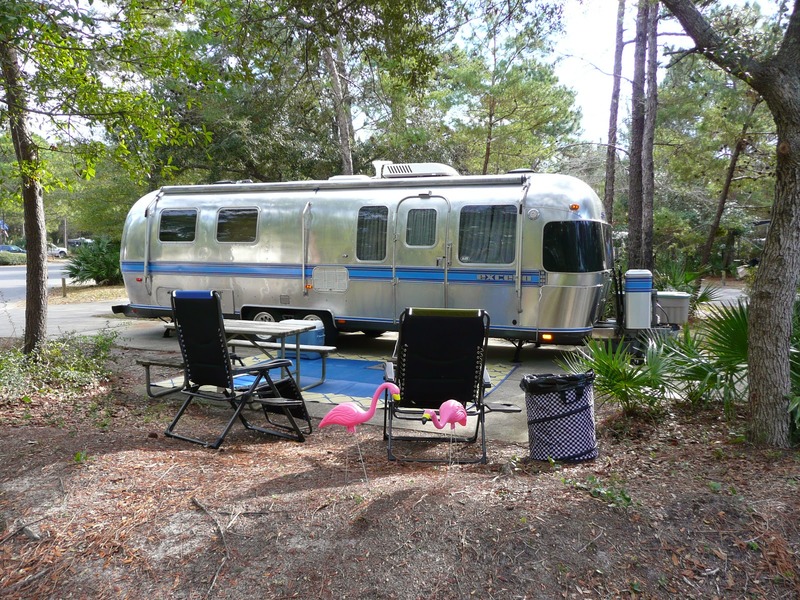 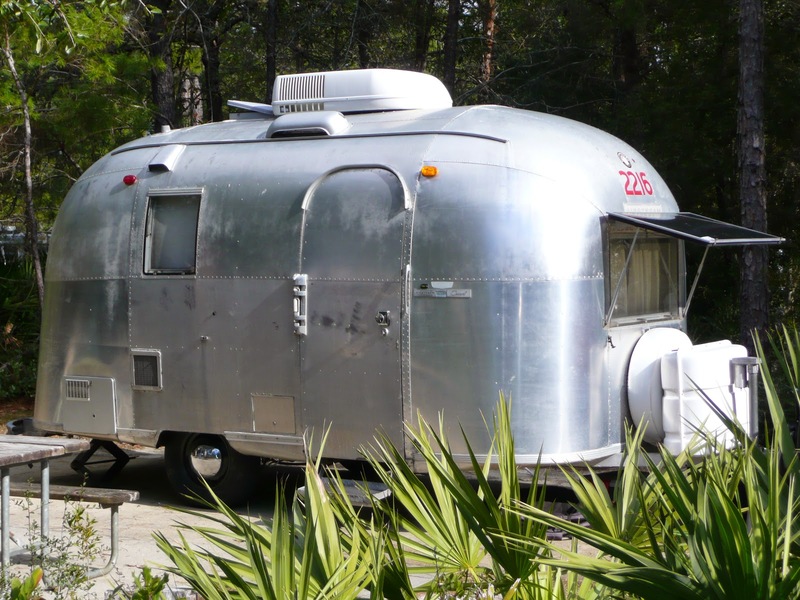 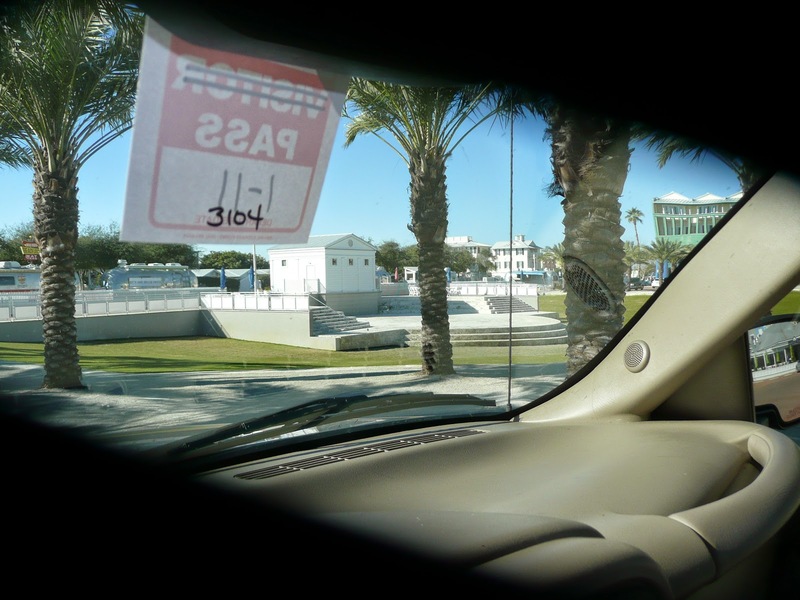 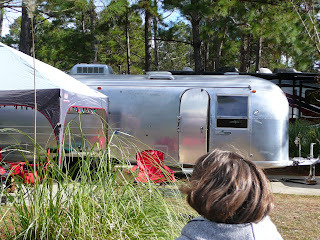 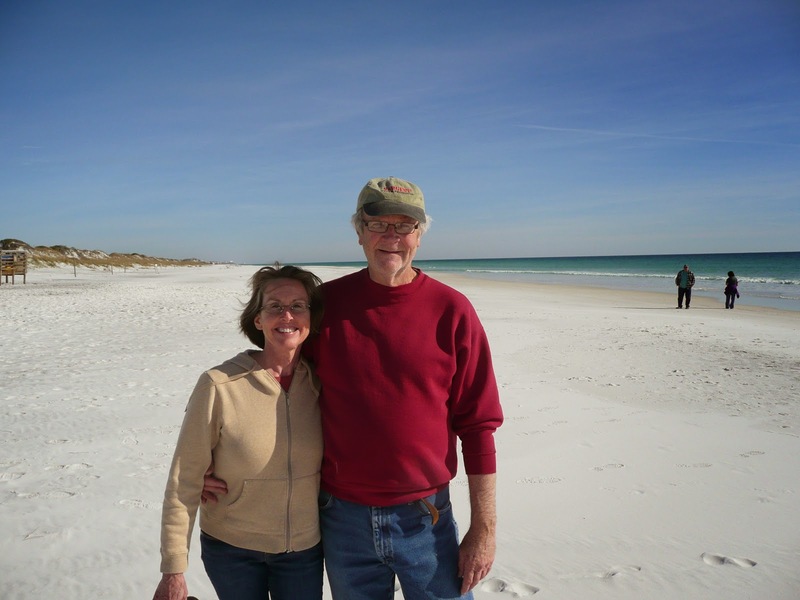 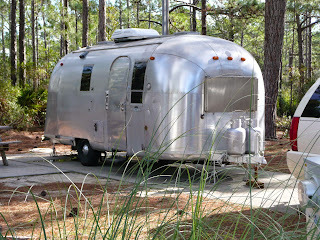 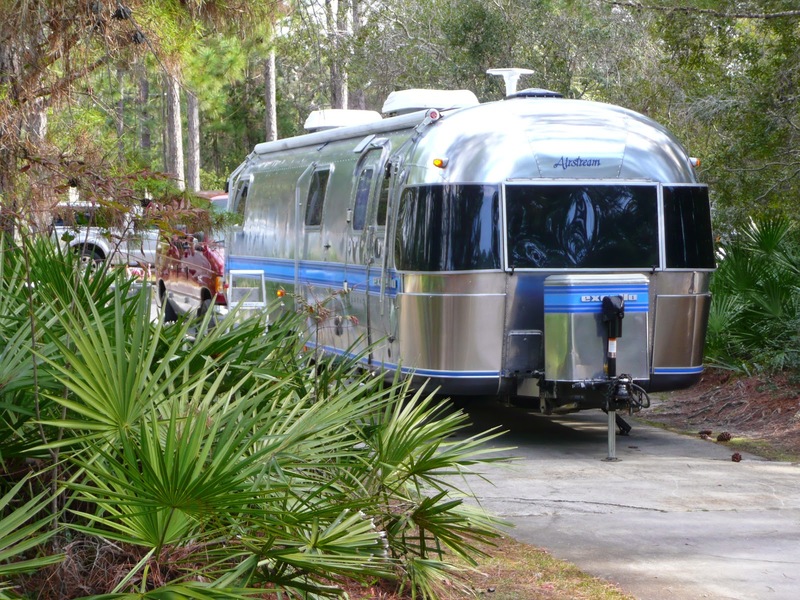 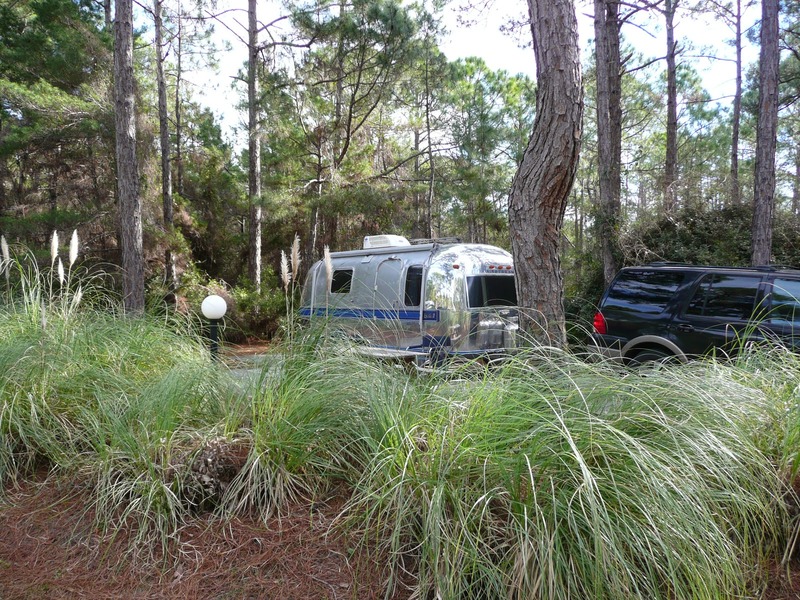 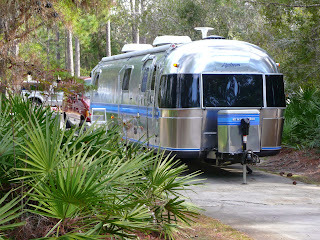 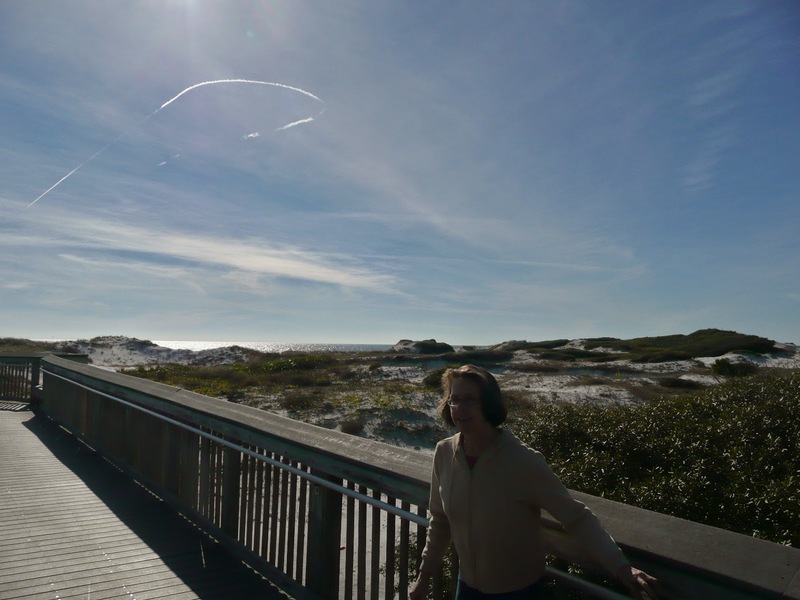 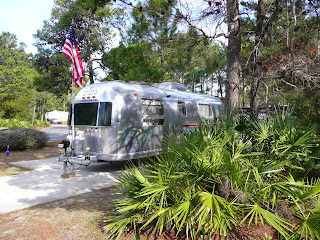 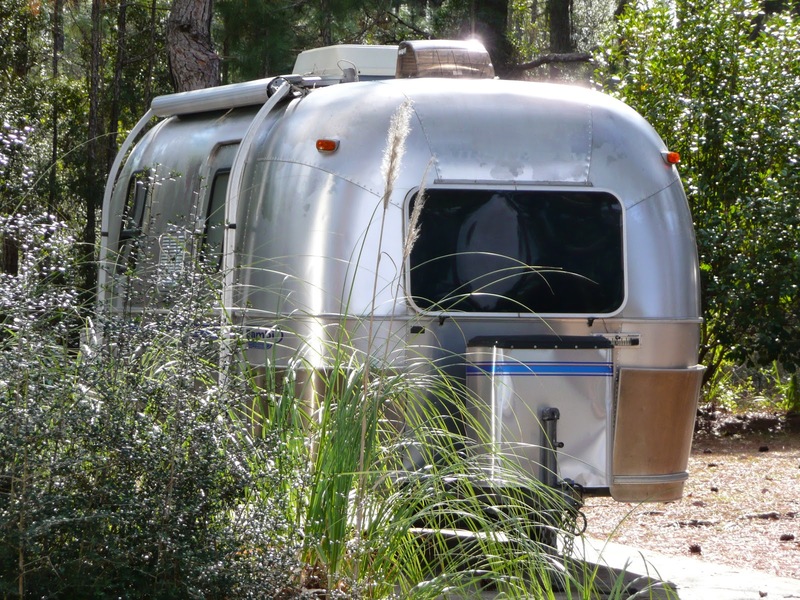 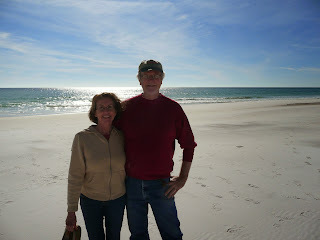 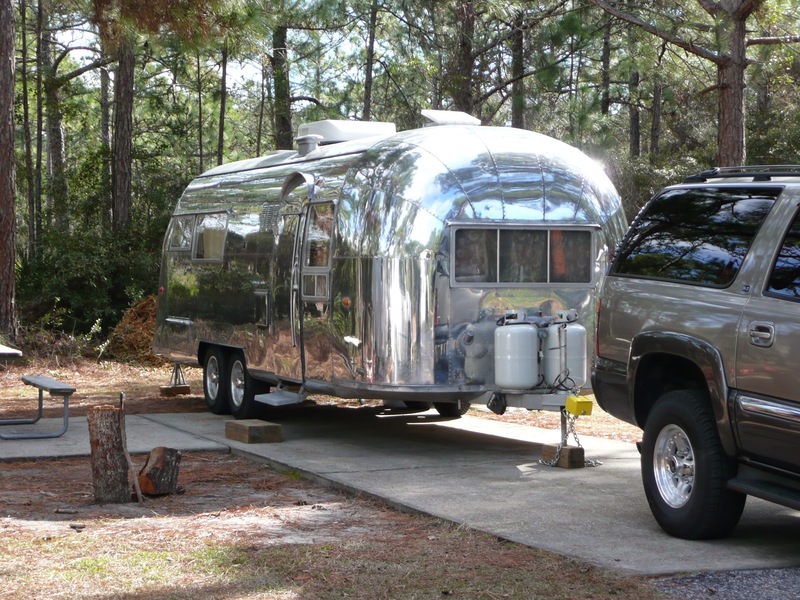 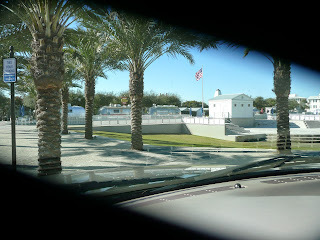 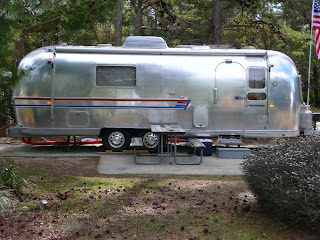 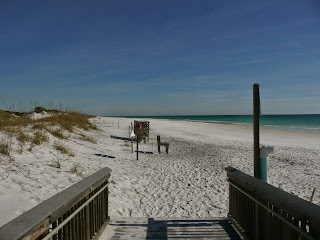 Last week we were in Santa Rosa Beach for an Airstream rally called "Canopener". It is an annual event held at Topsail Hill Preserve which is a Florida State Park. On Saturday, there was an open house and I took some pictures of some of the more interesting trailers. Here are a few of those. 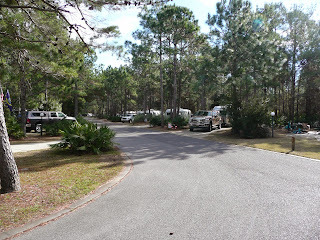 There were 103 trailers there that weekend.